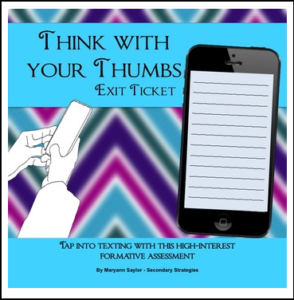 Students love to text–we all know it’s true–so tap into the texting world by allowing your students to “text” a message to another classmate. This formative assessment is fun, quick, easy–and ready to print and use. — 1 page answer key with helpful suggestions for you. If you enjoy this free product, please rate it, follow me, and check out my other products.